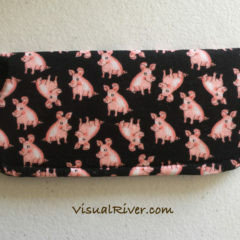 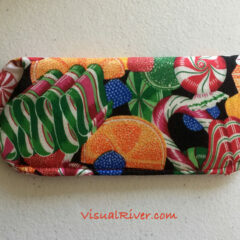 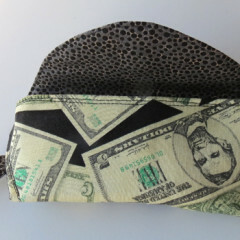 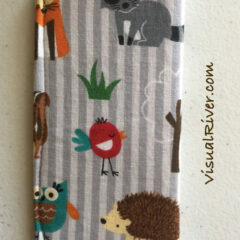 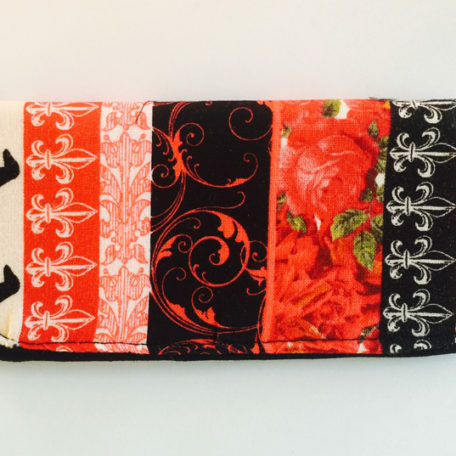 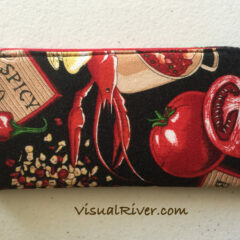 Fleur De lis and Dachshund Dogs Eyeglass Case Case for your readers. 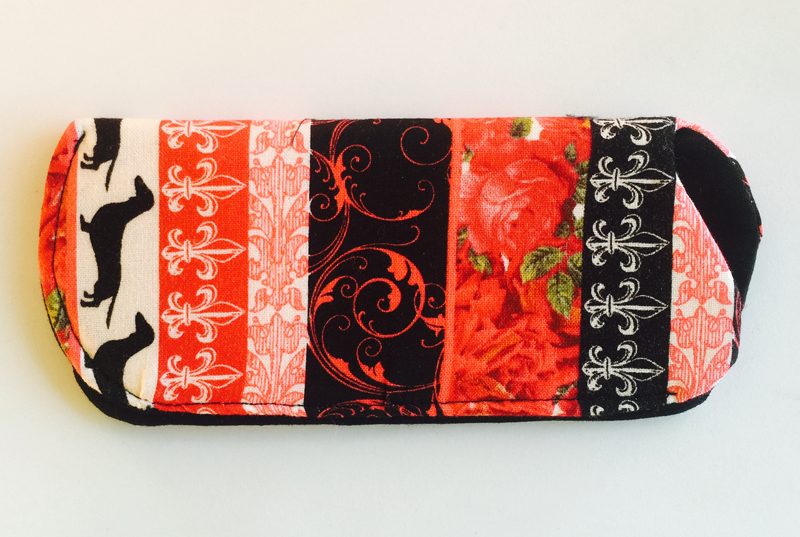 Cotton, inside and out. 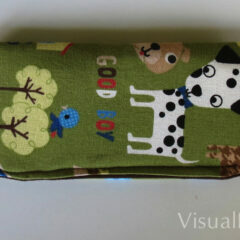 Never leave your eyeglasses lying around unprotected. 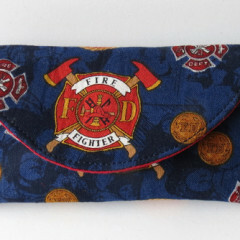 Made in Tucson, AZ, USA. 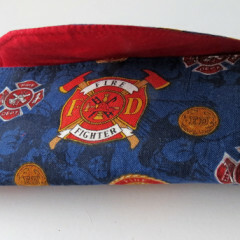 Fireman Eyeglass Case for your readers. 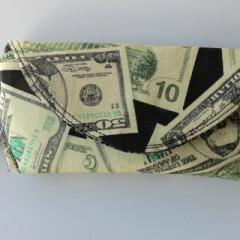 100% cotton, inside and out. 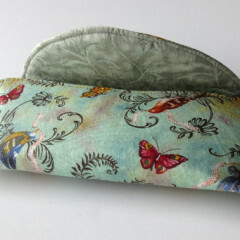 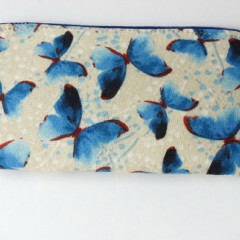 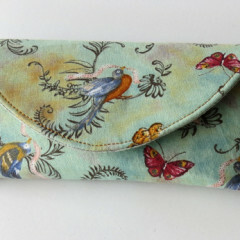 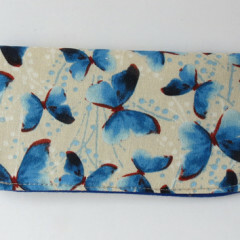 Blue Butterflies Eyeglass Case for your readers. 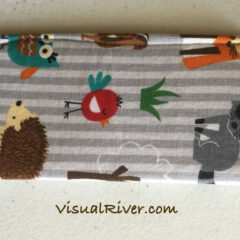 100% cotton, inside and out.